This year could be the one that sees a permanent concrete skatepark built on Ventnor’s seafront. Who knows, with skateboarding now added to the 2020 Olympics, an Isle of Wight concrete skatepark could be the making of future Olympians. It’s been a while since we shared any news about the developments of Ventnor Skatepark, but as it’s the start of a new year we thought we’d update you on the latest. Near the end of last year, members of the Ventnor Skatepark Group made their way to Ventnor Co-op to pick up a cheque for a whopping £4,547.81. Anyone who has a Co-op membership card and chose the skatepark as their charity of choice can enjoy the warm glow inside knowing that they helped raise the much-needed cash. 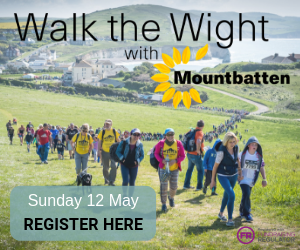 The Group’s intention for this year is to continue fundraising and find success in grant-funding to allow a permanent concrete skatepark to be built in the unique location next to one of the most beautiful coastlines in the country. Who knows, with skateboarding now added to the 2020 Olympics, an Island concrete skatepark could be the making of future Olympians. The more cash that’s in the bank when the grant applications are submitted, the better. So if you’d like to help make a concrete skatepark on the Isle of Wight become a reality, why not make a donation today. Literally every £1 helps. In December, John from Wight Trash World and John Cattle’s SkateClub celebrated that and another £100 collected on the day by doing ‘an ollie’ over one of the managers in the newly refurbished aisles of the supermarket. 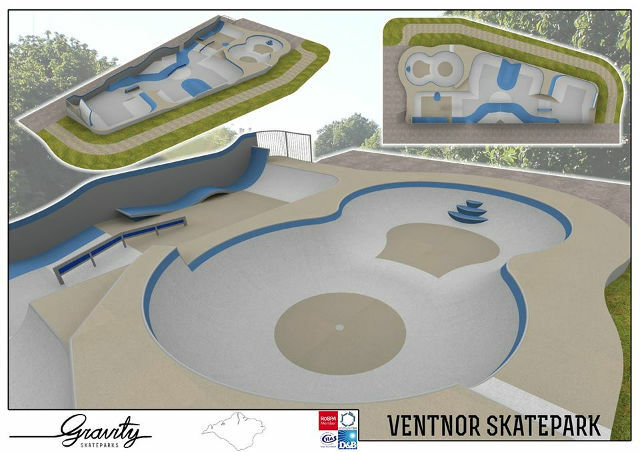 Like the Ventnor Skatepark Facebook Page to stay up-to-date with developments.